This is another great product that I would not have known of except for the TOS review crew opportunity. One area in which I expressed a need to do more with in our family's schooling was geography. WonderMaps has been a great resource to fill that need. We received a download of this program; it is available from Bright Ideas Press as a CD or download for $49.95. WonderMaps is a program accessed through your computer to view and print maps with different properties. You can choose the whole world, individual continents, or some countries. The United States of America is very detailed. The possibilities for integrating this program with any history or current events lesson are numerous. The top picture above shows the opening page of the program. A click of your mouse leads you into specific areas of the resource. I used the first area most: the world, continents, regions, and nations. Then a friend shared how helpful she found the Biblical maps and that opened up a completely different way to try the program. Geographical features can be labeled or even omitted from your map. As we can change which features are visible and print each map multiple different ways, I printed maps to trace which were black and white with basic outlines. For my younger two children I actually included more labels, and for my older daughter I left those off for her to write in. I love the adaptability of these maps. Earlier this year we studied Moses. The map of the Exodus showed the route, locations, and names of areas included in the journey to the promised land. This is a resource that, in my opinion, would be as useful as a globe for any family. 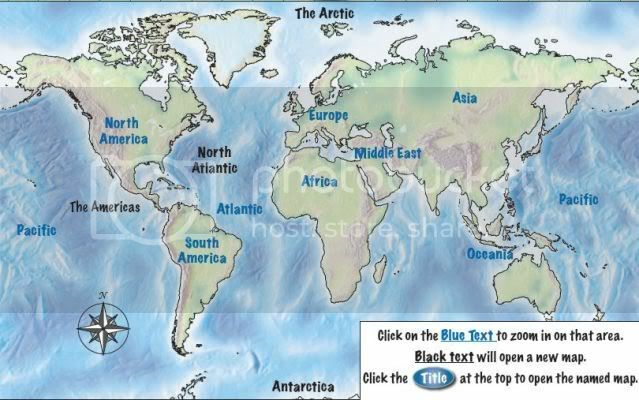 "Geography and map skills add richness to any lesson. Whether it’s history, literature, science, current events or Bible, maps play an integral role in thoroughly understanding the topic at hand. With WonderMaps’ made-to-order geography materials at your fingertips, there’s no more skipping map studies due to a lack of preparation time and resources! 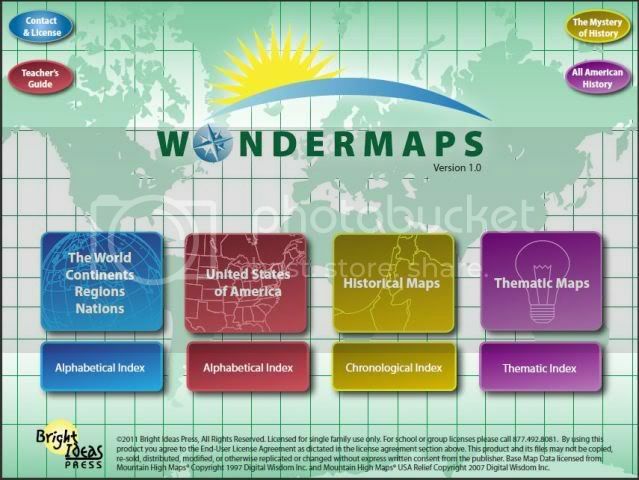 What is WonderMaps? It’s a customizable collection of over 350 different maps. With nearly endless possibilities, WonderMaps makes it easy to regularly integrate map study into a variety of lessons and make the most of every learning opportunity." 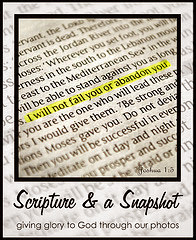 See what other crew members reviewed here or read about other products from Bright Ideas Press here. So glad you reviewed WonderMaps! Hoping it will be a blessing to your family for years to come. Btw if you go to our website and register it, you will receive the updated edition when it come out later this year.